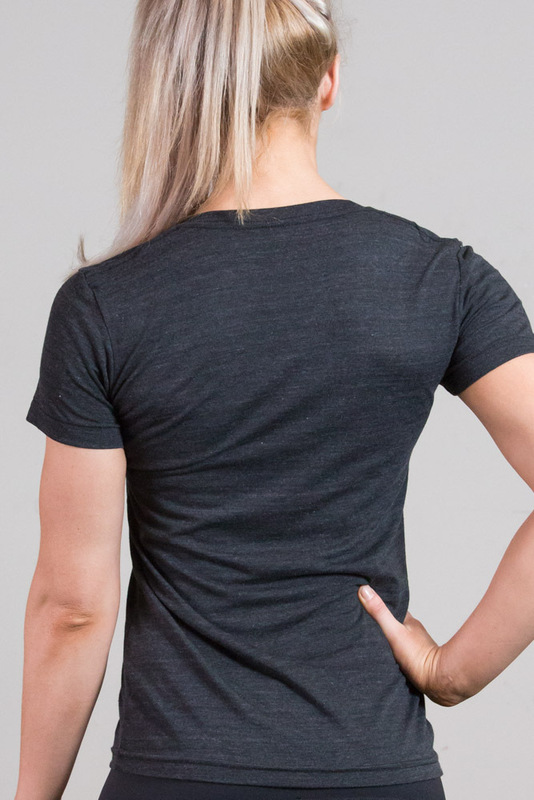 The Again Faster PYE Women's T-Shirt is printed on a charcoal Poly-Cotton Blend (50% Polyester / 50% Cotton) T-Shirt. 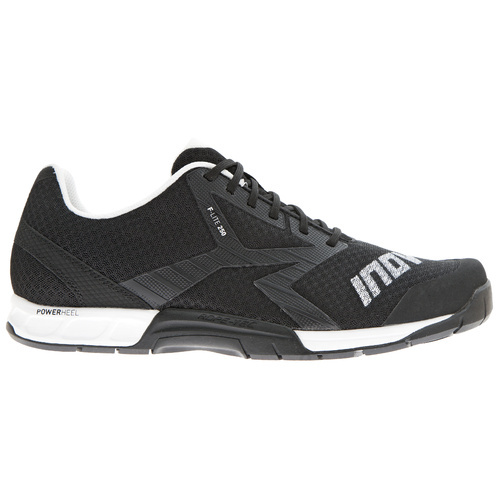 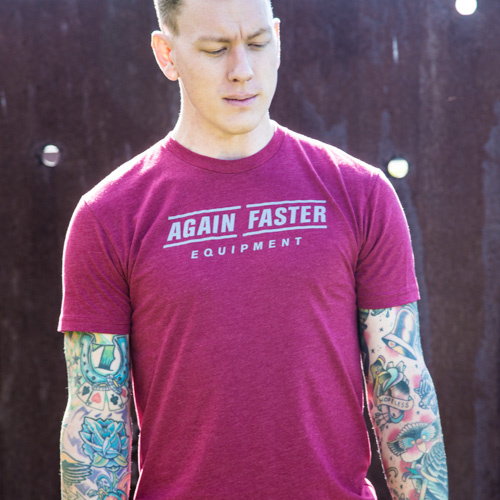 This form-fitting item has a slightly scooped neckline and a durable rib neckband. 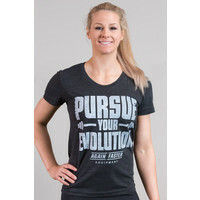 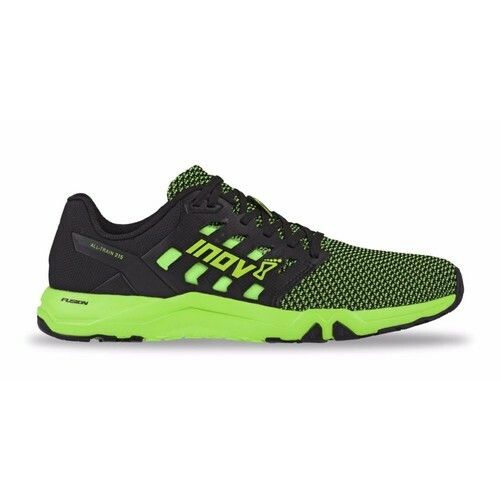 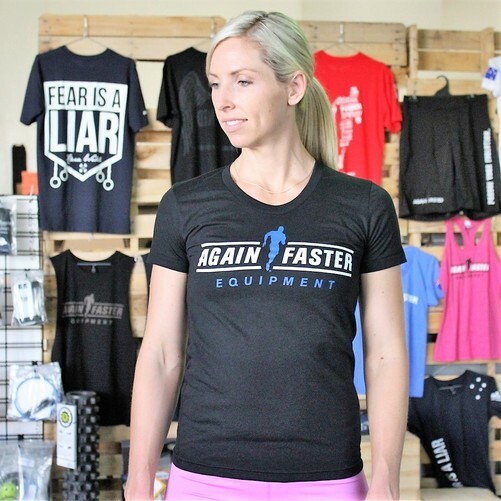 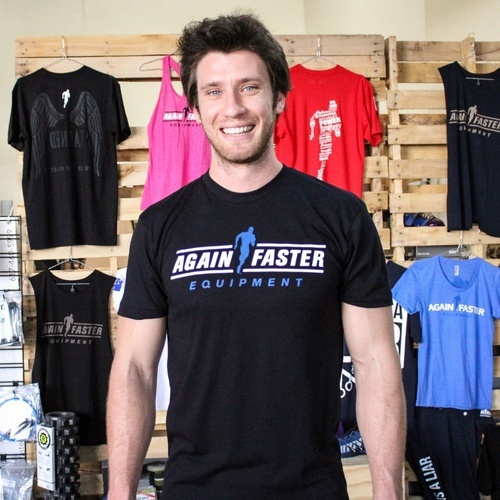 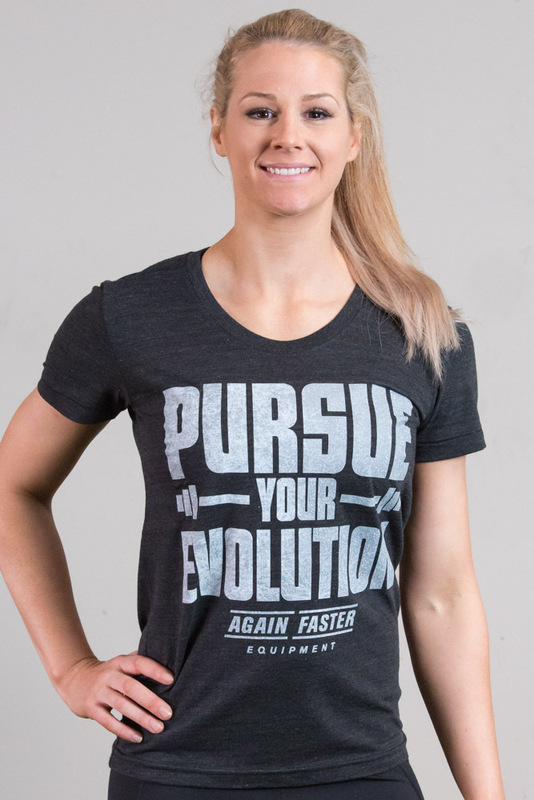 The front features our Pursue Your Evolution call to action along with the Again Faster logo and barbell design.